Vaido (Võrumaa, Estonia) on 2 January 2017 in Landscape & Rural. 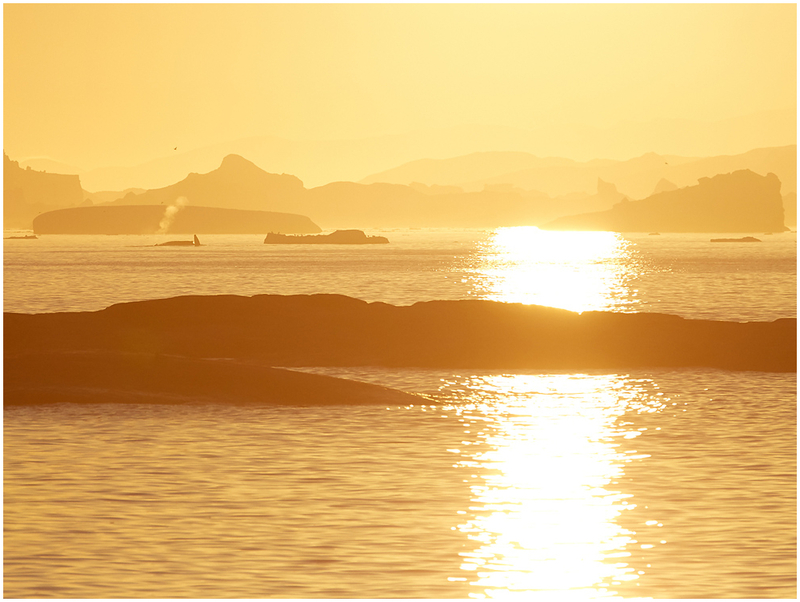 Couple of humpback whales playing in the Midnight Sun. Paar küürvaala keskööpäikese paistel hullamas. LOvely capture of the sunlight ! such beautiful composition, tone, lights, reflections & atmosphere! Stunning photo! The golden light is fantastic! gorgeous light and mood from a place that's definitely on my 'to-do-list'! Midnight sun looks superb here! I hope to experience that moment this year in Iceland. Congratulations.